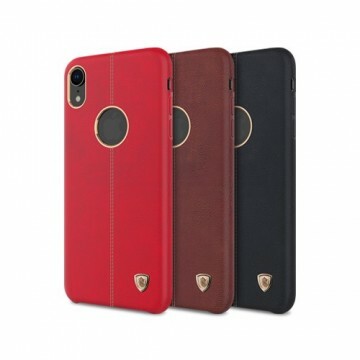 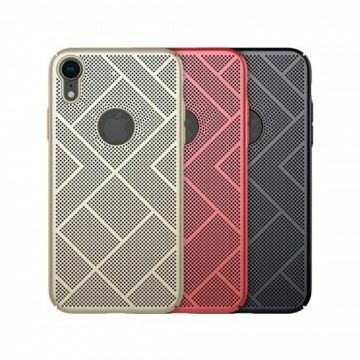 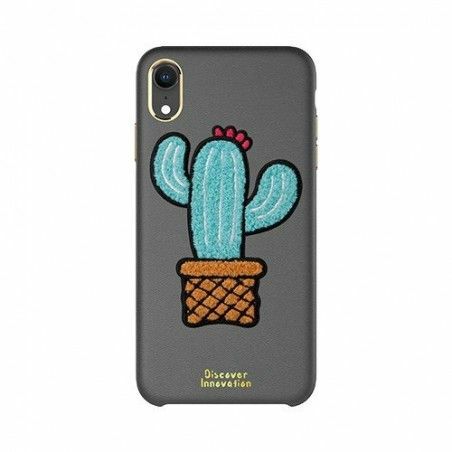 The Plush Case Vigourous Cactus from NILLKIN for the iPhone XR is very robust and lightweight. 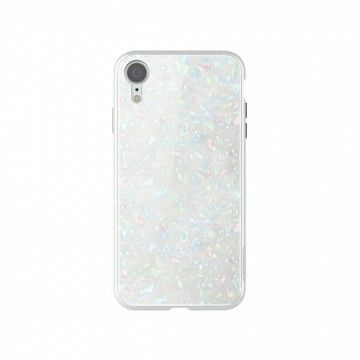 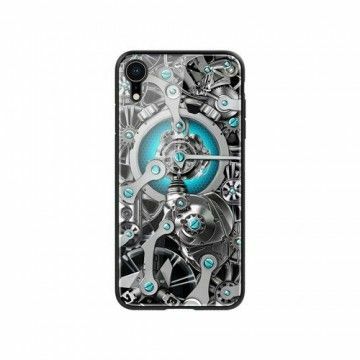 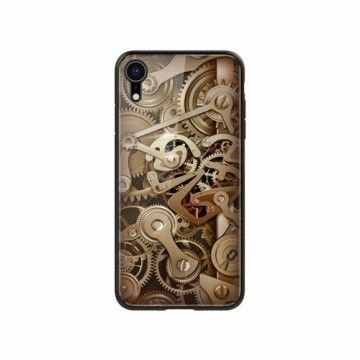 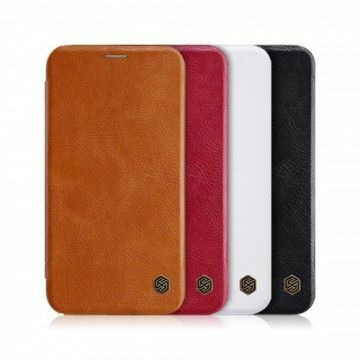 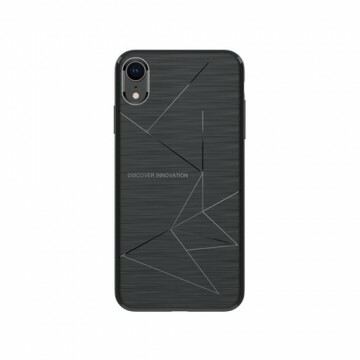 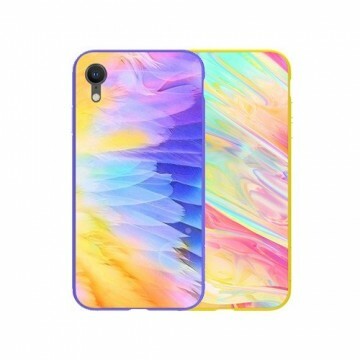 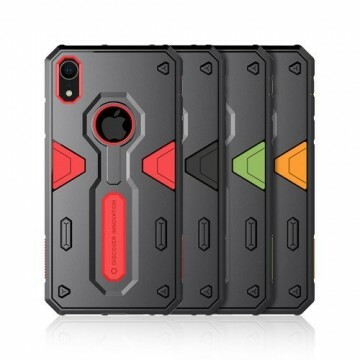 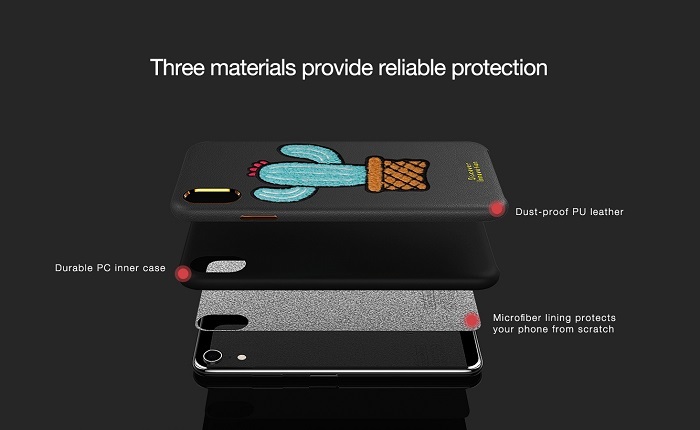 It protects the device from scratches and fingerprints. The fabric-covered bumper offers more grip and stability. 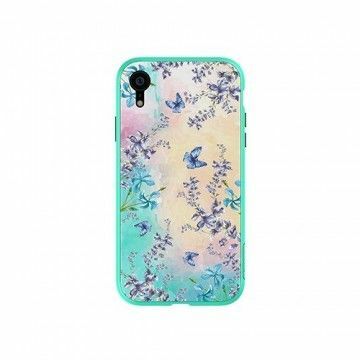 The cute print immediately catches the eye. 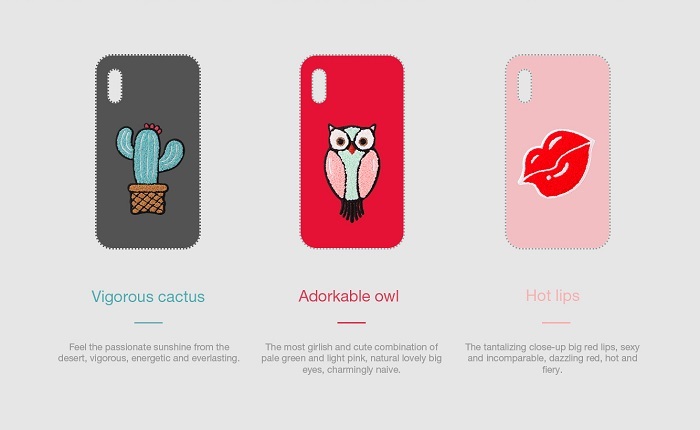 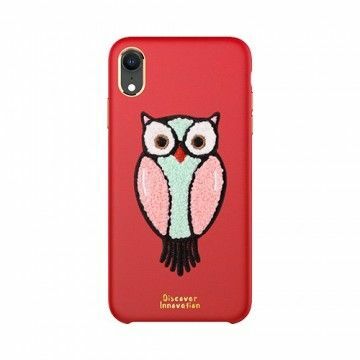 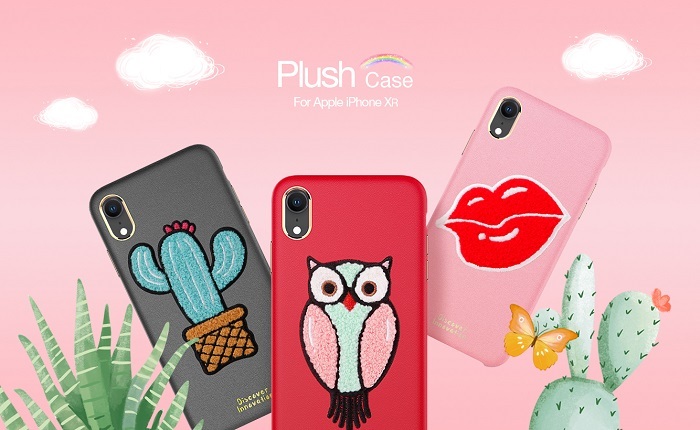 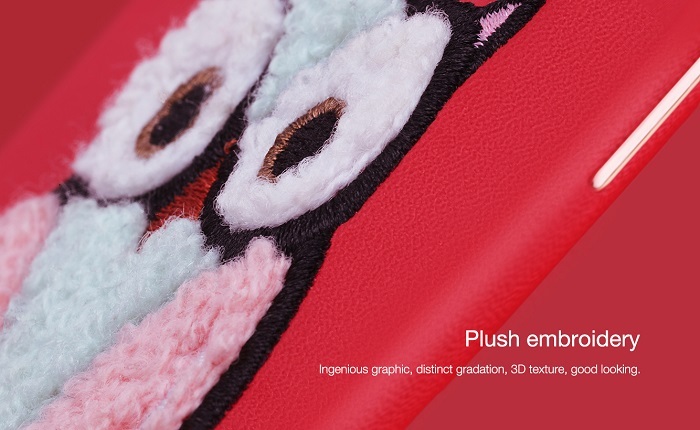 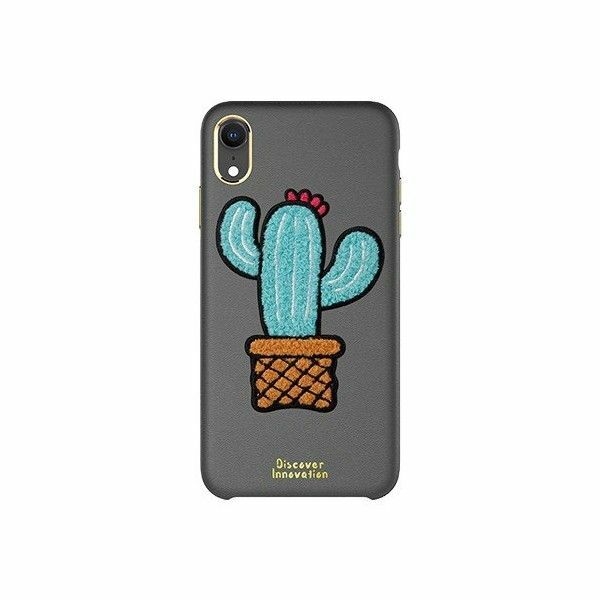 Notify me when the Apple iPhone XR Plush Case Cactus * NILLKIN drops in price.